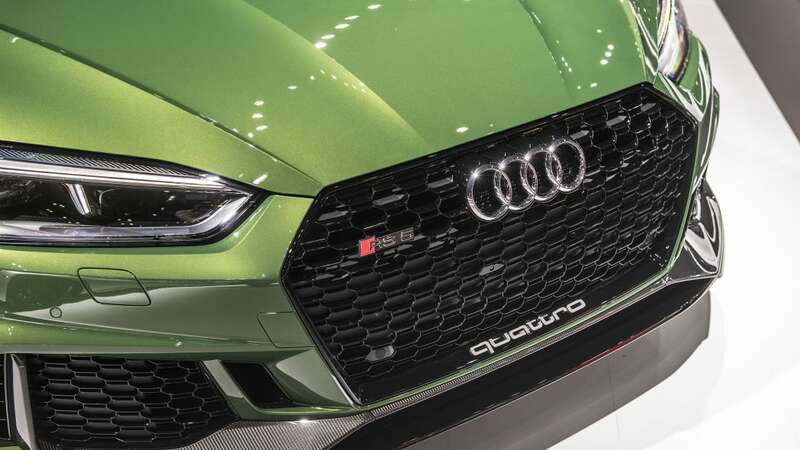 In Autoblog's first drive review of the new Audi RS5, published a month ago, we eagerly asked Audi's RS5 project manager about the anticipated RS5 Sportback joining the 444-horsepower twin turbo coupe. 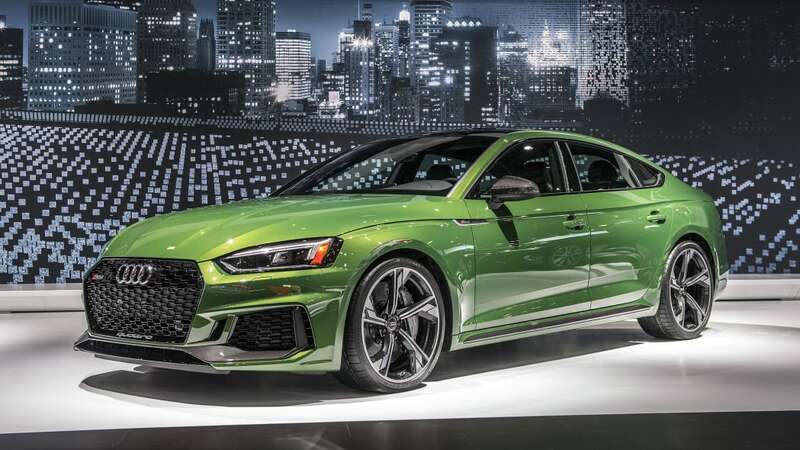 Now, at the New York Auto Show, Audi is pulling the wraps off the 2019 RS5 Sportback. 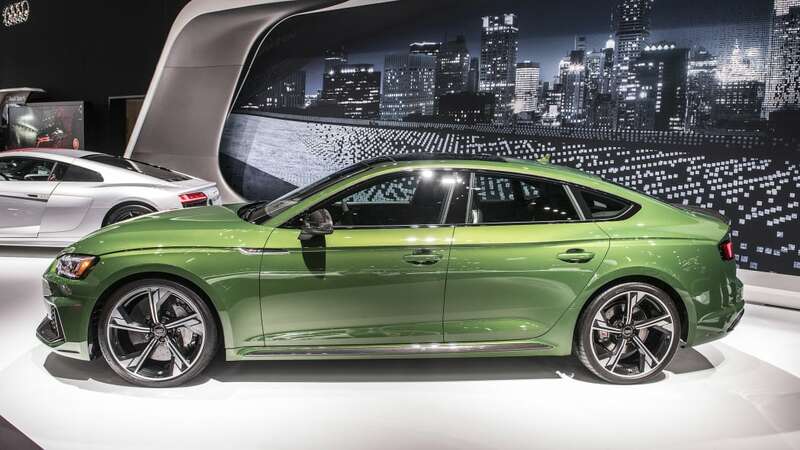 Even if the similarly powered RS4 wagon isn't available in the U.S, sometimes you do get what you want. 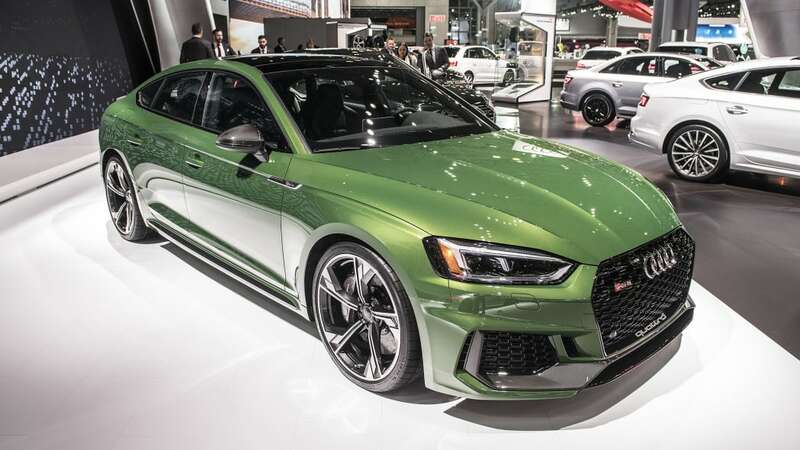 With the previous 2010-2015 generation of the A5/S5/RS5, the RS5 was only available in the coupe body, and its 4.2-liter V8 engine produced 450 horsepower and 317 pound-feet of torque. 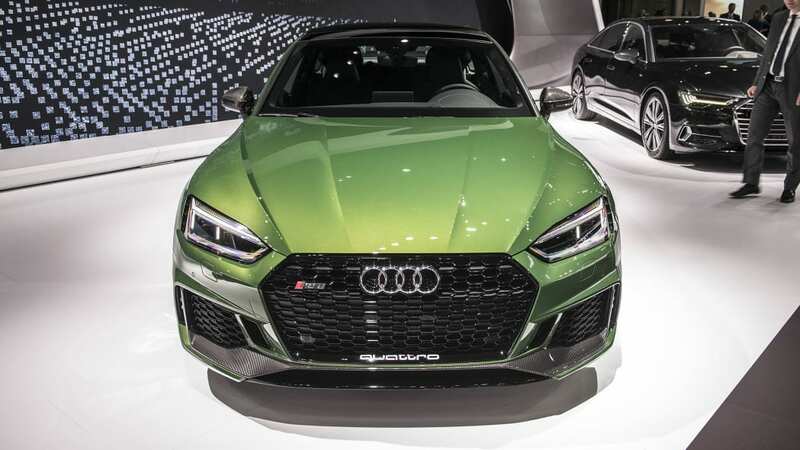 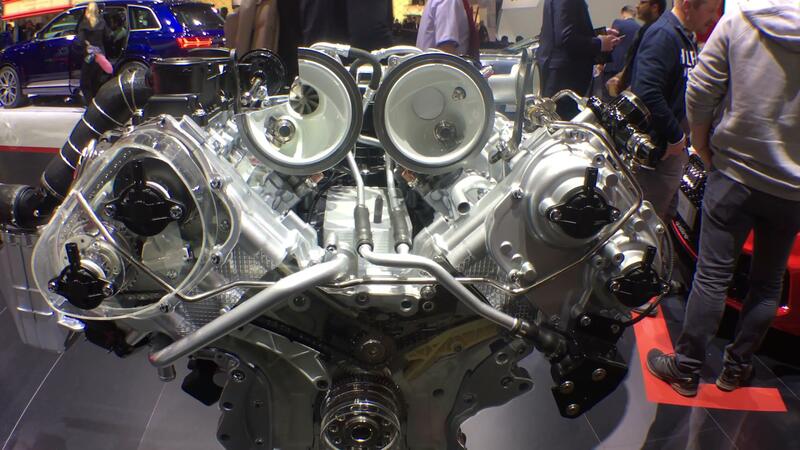 The engine in the new RS5 is quite a bit smaller, a V6 of only 2.9 liters, and the power output is a couple horses down, but thanks to the twin turbos mounted in the V valley, it produces a whole lot more torque across a wide 1,900-5,000 rpm band — 443 lb-ft to be exact. 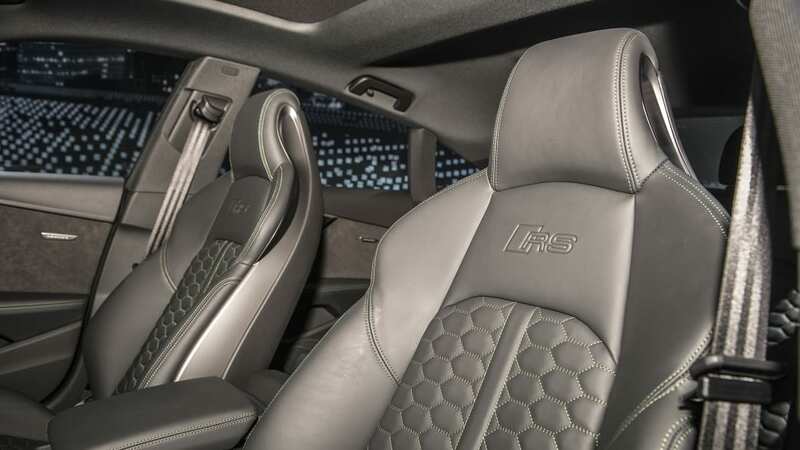 For the Sportback, this means a 0-60 run of under 4 seconds and a top speed of 155 mph, or 174 mph if you go for the Dynamic plus package. 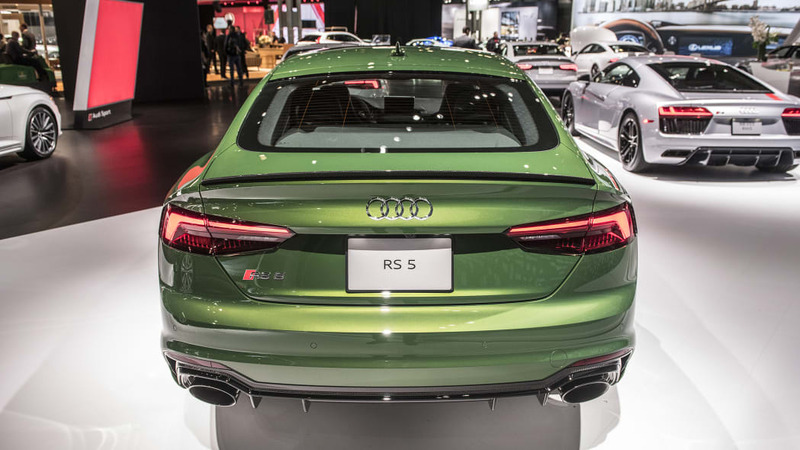 The RS5 Sportback has permanent quattro all-wheel-drive, as expected, and it comes only with an eight-speed paddle-shift Tiptronic automatic transmission. 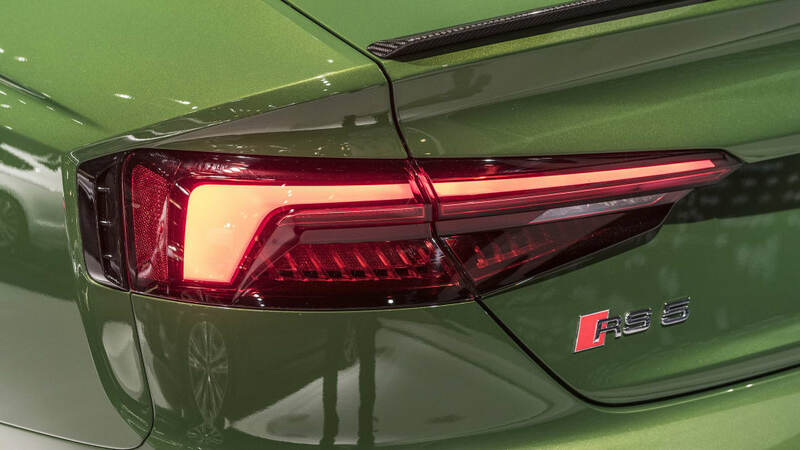 The AWD is biased to the rear by 40/60 percent in normal conditions, but the front end can receive 70 percent if needed, and the rear 85 percent. 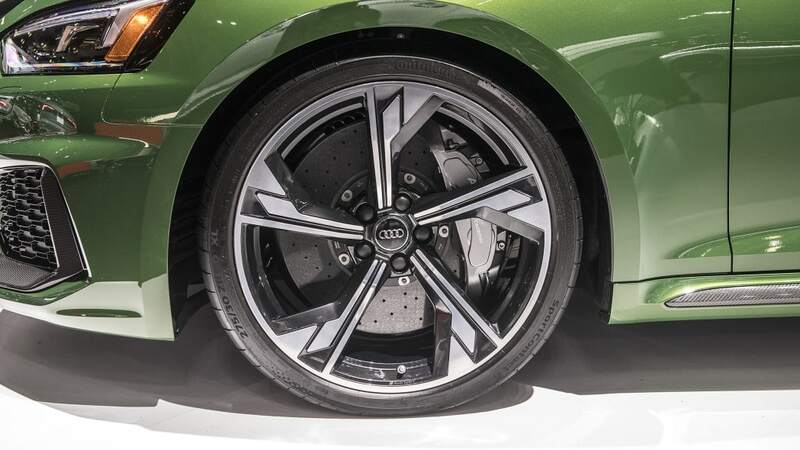 A sport differential is stock, and depending of the situation, it can distribute all of the rear wheels' torque to either side to really gun it out of the corners as requested. 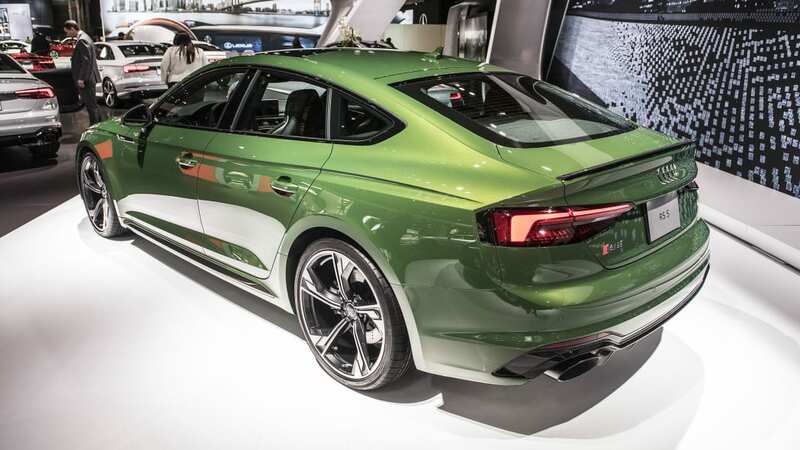 Compared to the S5 Sportback, the hips of the RS5 are 15mm, or over half an inch wider on each side. 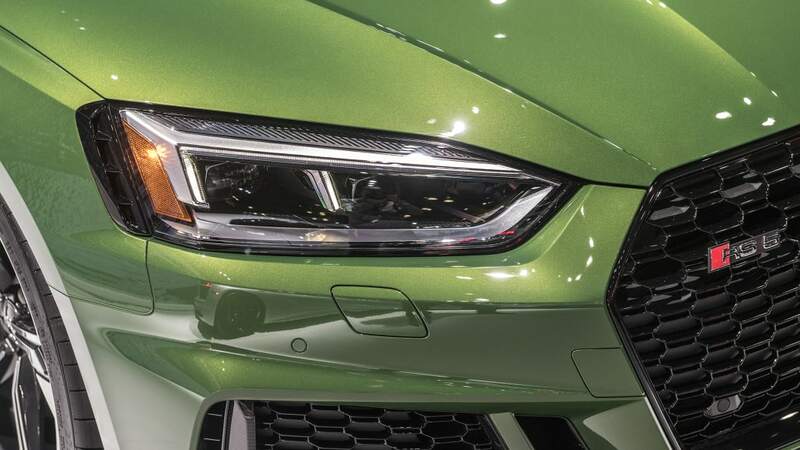 The signature Sonoma Green metallic accentuates the dynamic looks even more, and the RS-model-specific optic package does the rest. 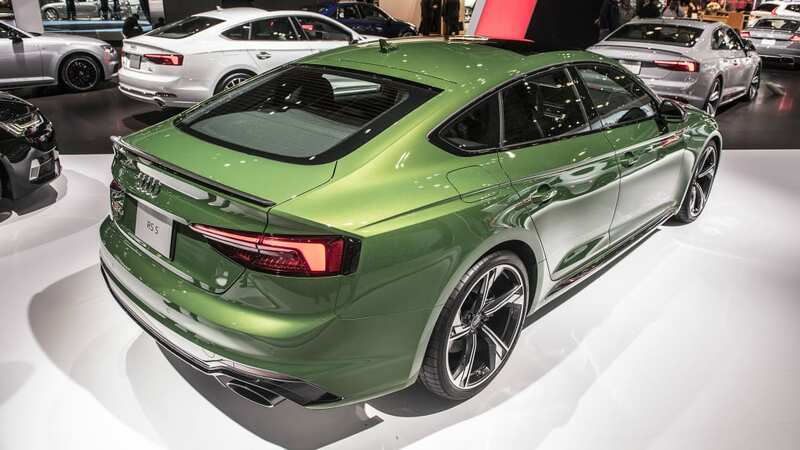 For an all-rounder five-door performance car, it looks the business.